Vodacom Tanzania said on Thursday it was being accused of causing an 11 billion shilling ($4.76 million) loss to the government as part of charges leveled against its managing director and other employees over allegations of fraudulent use of network facilities. “A bail application for the individuals in police custody will be heard in (the) next few days,” Vodacom Tanzania said in a statement. The company also said that it had appointed South African Jacques Marais as acting managing director. Egyptian Hisham Hendi and other telecom executives intentionally and willfully organised a criminal racket, which caused the government to suffer a pecuniary loss the documents said. They were not allowed to enter a plea nor apply for bail,and are being held in police custody until the case comes up on April 17, a court official told Reuters. 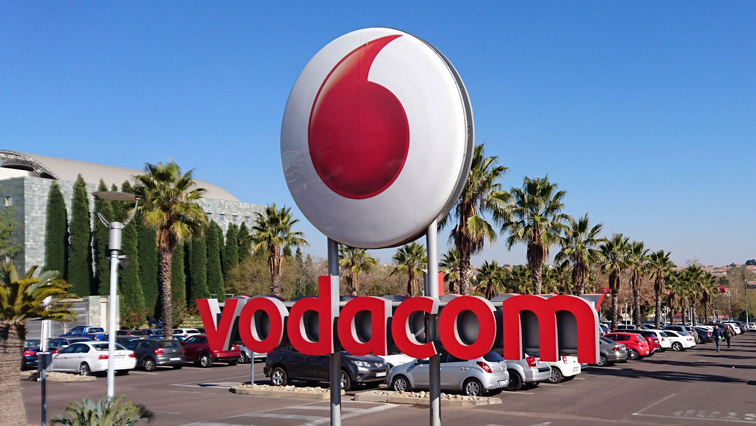 Vodacom, a subsidiary of South Africa’s Vodacom Group, is Tanzania’s leading telecom company by the number of mobile subscribers, with about 32 % of the country 40 million mobile subscribers, ahead of Tigo Tanzania, a subsidiary of Sweden a Millicom, and a local unit of India Bharti Airtel. The post Vodacom Tanzania says firm accused of causing $4.76 mln loss to government appeared first on SABC News – Breaking news, special reports, world, business, sport coverage of all South African current events. Africa's news leader..